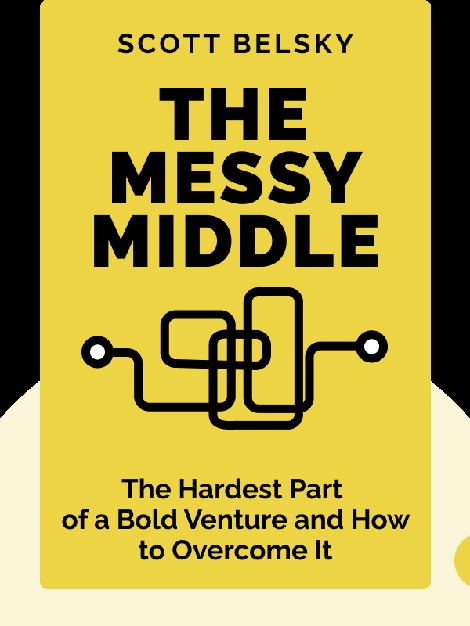 The Messy Middle (2018) lifts the lid on the difficult reality of driving your entrepreneurial venture from conception to completion. 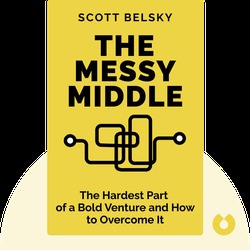 Eschewing the conventional fairytale of the incremental rise to glory, Scott Belsky explains how and where start-up success is forged: in the challenging but crucial middle stage of the venture. Scott Belsky is an entrepreneur, investor and author. He is the founder and former CEO of Behance, the world’s leading digital networking service for creative professionals. He is also the internationally bestselling author of Making Ideas Happen, a book about successfully executing your ideas.